If your business isn’t getting ready for the voice search phenomena that’s happening right now, you will most certainly be left behind. Voice search optimisation in 2019 is going to be the single biggest disruption with overwhelming ramifications for every single business on the planet with regards to their marketing. 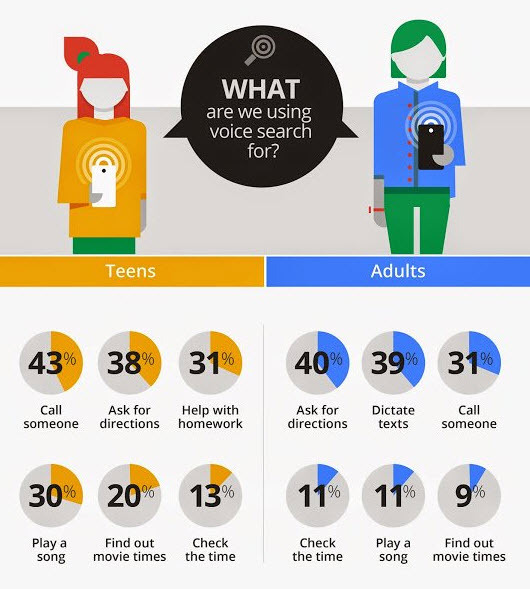 Did you know it’s estimated that over 50% of all searches will be done by voice by 2020? If that doesn’t get people’s attention, I don’t know what will! The reason it got our attention is, around 90% of the leads and sales we receive as a business start off by organic searches online. So, you can appreciate a statistic like this is definitely going to make us sit up and take notice. 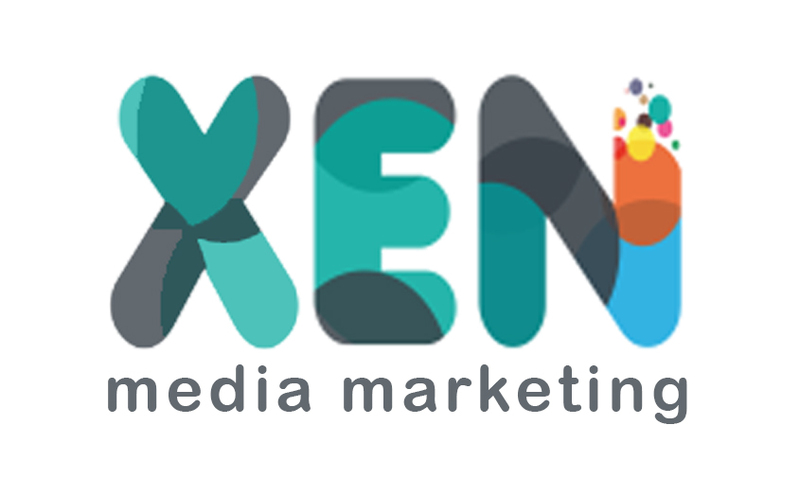 If you want to find out more about how XenMedia can help you with voice search optimisation, feel free to click the button below. So, how can you get your business ready for it? The first thing you need to do is absolutely dominate your niche online. If your pages aren’t ranking for the keywords you are targeting then there’s very little chance that your pages will rank for voice searches. So, before you even start thinking about voice search SEO, you need to get your organic SEO in order first. Increase your page speed – if you think about it logically, Google and Amazon want to get their results from the pages that load the fastest because they don’t want to keep the searcher waiting. Therefore, it makes sense that they require pages to have fast loading speeds. Websites with security protection (that start off with HTTPS) are more likely than not to be used for Google’s voice searches. In fact, Brian Dean at Backlinko found that over 70% of the Google home search pages are security protected. Domains that have a lot of authority in Google’s eyes obtain the best results in voice search. To check the authority of your website, you can use tools like AHREFs and SeoReviewTools. To increase your authority means acquiring more high-profile backlinks from trusted sources. Large amounts of social shares are also a significant ranking factor. Don’t forget, Google is closing down Google+, so don’t go out of your way to try and get lots of shares from that platform. I’d also recommend that you get a wide variety of different shares instead of just one social media platform. Unless you have a physics or science website, always try to keep the language you use in your content as simple as possible. Imagine you’re speaking to a 9-year-old – how would you describe things and how would you make things easier to understand? There’s really no need to produce ‘one page, one keyword’-type content on your website. Again, according to Brian Dean’s study, he found that very few at the top of voice search rankings have the keyword in the title. If this is the case, I can only conclude that writing long-form content (long articles that range from 2000 to 5000 words) and using the correct formatting such as headers, internal/external links and having videos/images that relate to your content is the best way to go.